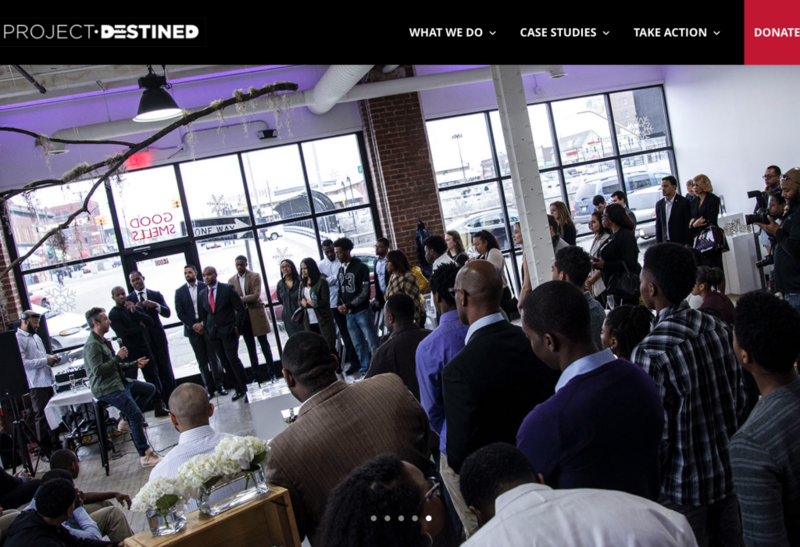 Project Destined - Black Box Creative Inc.
What They Needed: A website to launch their their non profit website. Project Destined is 501(c)3 non-profit that administers a real estate based applied youth education program designed to promote financial literacy, leadership development and access to mentorship opportunities yielding increased competitiveness of urban youth. What We Built: A functional website that drives institutional gift and individual donors to learn more about the program. Built and launched in 2018.